The World Health Organization called them “carcinogenic to humans’, but thousands of Canadians continue to flock to tanning salons in an effort to “look healthy”. We all know looks can be deceiving, and tanned skin is a case-in-point. The risk of melanoma, the most deadly form of skin cancer, increases dramatically when young people use tanning beds. 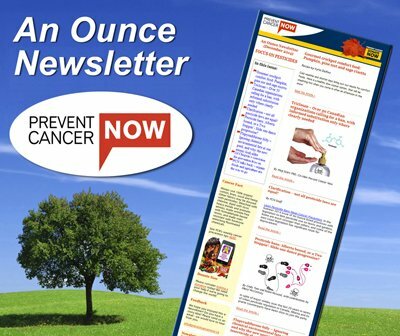 In 2010, approximately 5,300 new cases of melanoma were diagnosed and 920 people died from this skin cancer (Canadian Cancer Statistics 2010, Canadian Cancer Society). 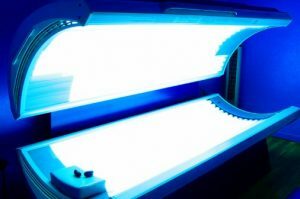 The Canadian Medical Association recommends a ban on minors using tanning salons, and the Canadian Dermatology Association recently ran a campaign to convince young people that Indoor Tanning is Out. Yet, while public health officials around the world urge people to cover up, lather on the sun screen or just stay out of the sun, businesses flog these salons as a way of getting “that healthy glow”. The city of Victoria has it right, with their newly introduced by-law to ban the use of tanning salons by minors. In Ontario, a private member’s bill, jointly presented by NDP and Liberal members, is before the Legislature. It’s aimed at banning those under 19 years of age from using tanning salons, and increasing regulations on the industry to protect others who insist on “frying” themselves. Nova Scotia is also considering legislation, and New Brunswick has voluntary guidelines, including an age limit of 18, a ban on advertising any health benefits of artificial tanning and a limit of one tan every 48 hours. With firm health evidence on the damaging effects of ultraviolet radiation, we wonder why tanning salons are legal for anyone. A recent Toronto Star editorial called for a national ban on teen tanning. Why not up the ante and ban this deadly practice outright, everywhere in Canada?